Ardoer strandpark De Zeeuwse Kust is a campsite with 168 touring pitches and 165 year round pitches. During low season, between 01-01-2019 - 19-04-2019, 06-05-2019 - 30-05-2019, 22-06-2019 - 05-07-2019 and 01-09-2019 - 31-12-2019, the nightly rate is €20,- at one of the 168 touring pitches at Ardoer strandpark De Zeeuwse Kust in Noordwelle (Zealand). At this campsite you can not only use your CampingCard ACSI for inexpensive camping, you can also use your ACSI Club ID (as an alternative ID). De Zeeuwse Kust beach park is a new campsite situated at the foot of the dunes. About 250 metres from the North Sea beach and just 5 minutes by bike from the attractive resort of Renesse. 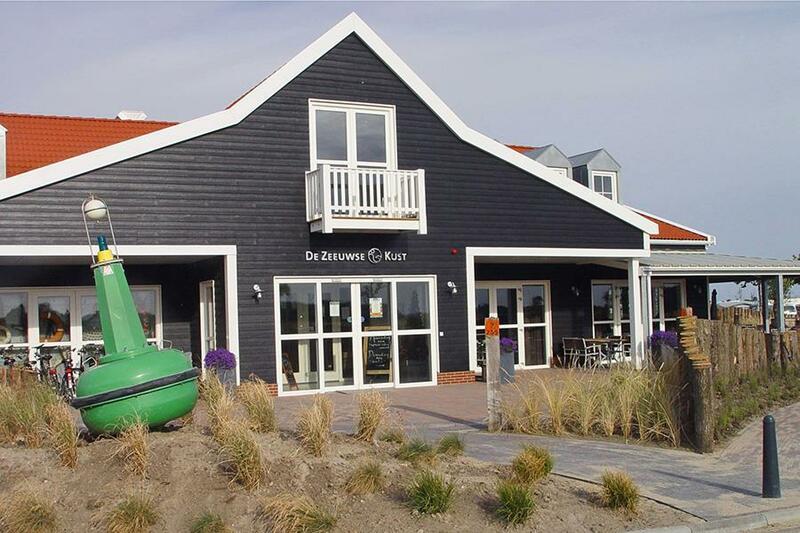 Would you like to book Ardoer strandpark De Zeeuwse Kust or request more information? You can do both using the information below or by visiting the campsite's website. A29 Dinteloord-Rotterdam. From Hellegatsplein direction Zierikzee, then direction Renesse, Ellemeet, Scharendijke R101/Helleweg. CampingCard ACSI will send your information request to "Ardoer strandpark De Zeeuwse Kust".